My 3 Month Fight Camp in Thailand: Roger "El Matador" Huerta at Phuket Top Team! 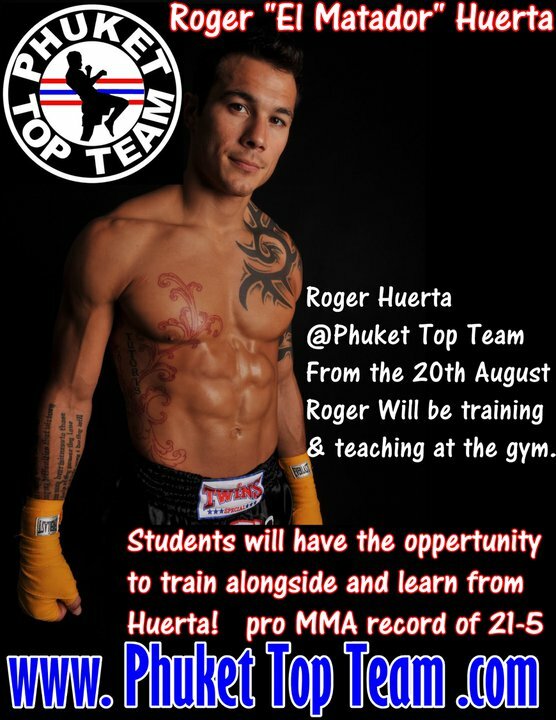 Roger "El Matador" Huerta at Phuket Top Team! Roger Huerta from UFC and Bellator is now training at Phuket Top Team. He'll also be teaching classes and available for private lessons. This is big news for the guys at PTT as one of the main draws of the larger gyms such as Tiger Muay Thai is they regularly bring in big name talent from around the world. 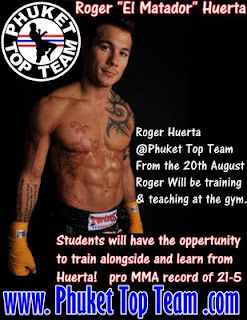 So why is Roger Huerta affiliating himself with Phuket Top Team if he himself is going to open an MMA Gym in Phuket, Thailand? Well, I'll let you guys speculate on that yourselves for now but this could be really good news for the guys at Phuket Top Team. Even though PTT has been open for almost three months now, the class sizes are still extremely small and there isn't a lot of people training there yet. That's good news for the students, as they get a lot of 1 on 1 attention, but bad for business. I'm sure having Roger Huerta at PTT is going to be a great boost in business. I've been lucky enough to have gotten on his good side and hung out with the man himself a few times and not only is he a very exciting fighter, but he's actually a really nice guy, and great with women. More news to come, keep posted and leave a comment. 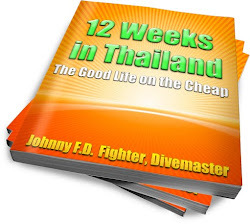 Hey Johnny, do you know how far it is from phuket airport to ptt? Also would you get better exchange rates if you change thai baht over in thailand instead of back home? Thanks! The best and easiest way to change money is to just withdraw it from your ATM while in Thailand. Changing money at the airport is worse than at a bank. Does January fall in the busy season for training camps? 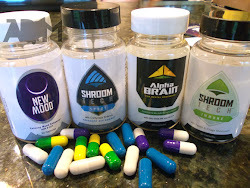 If so, would you recommend TMT or PTT? I hear TMT gets a little crowded during the high season. How is the medical care situation around both camps? I imagine people incur bumps and bruises throughout the course of their training. 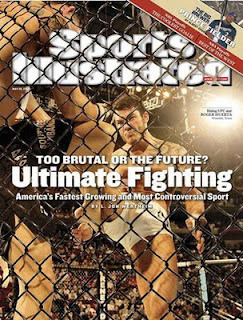 Hey James, glad to hear from a fellow Muay Thai/MMA Fanatic. January is definetely high season, it normally starts Christmas and goes until February. Tiger Muay Thai will definetely have a ton of guests during that time but they are used to it and the facilities are big enough to handle it. I had a good time at both camps so I try to let you make your own decisions on where to train based off my reviews of the camps. As for medical care, both are close to pharmacies where you'll get 99% of your treatments, and there is a world class hospital a taxi ride away, I've heard it's better care than in the USA and for a lot less money too. Thanks for the quick response. I will take it all into consideration before making my choice of training camp. I'm sure I will have some more questions in the future as the date grows closer. Thanks, Johnny!